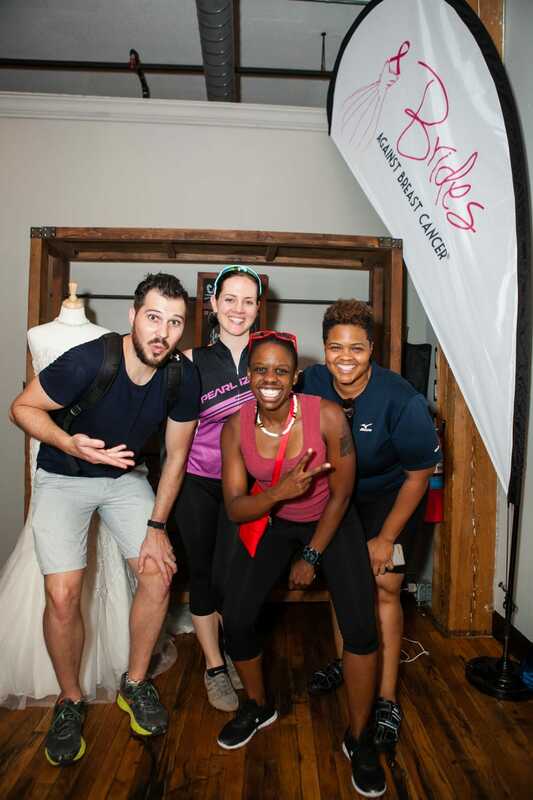 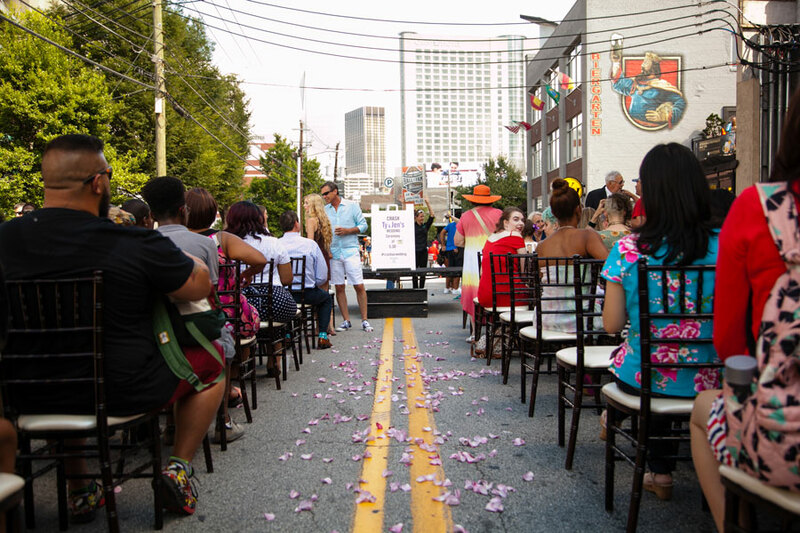 Brides Against Breast Cancer (BABC) on June 11, 2017, teamed up with local vendors at Atlanta Streets Alive for a street wedding for Ty & Jen. 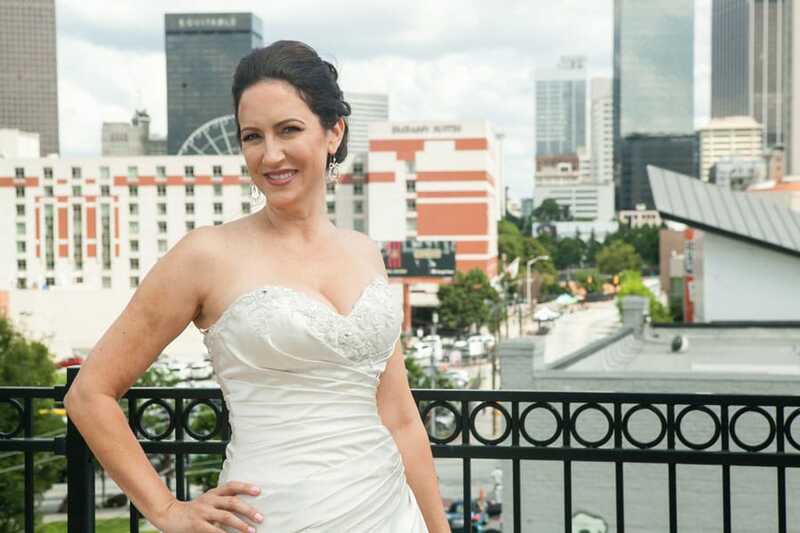 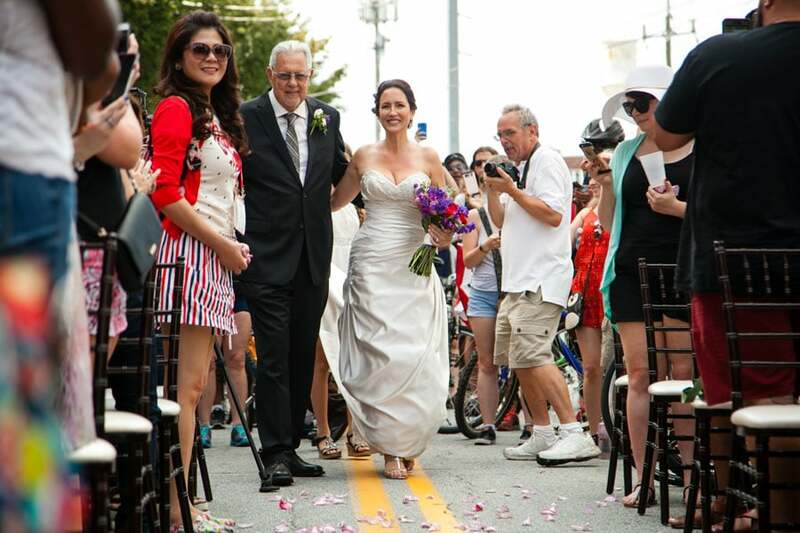 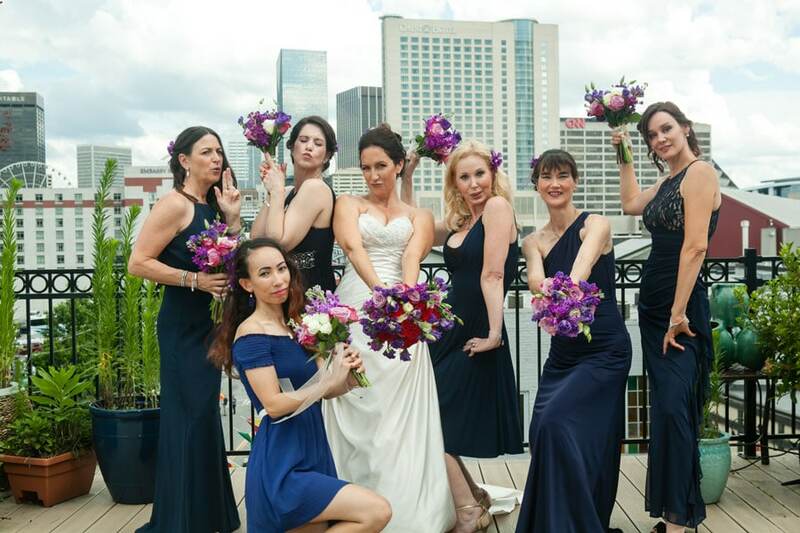 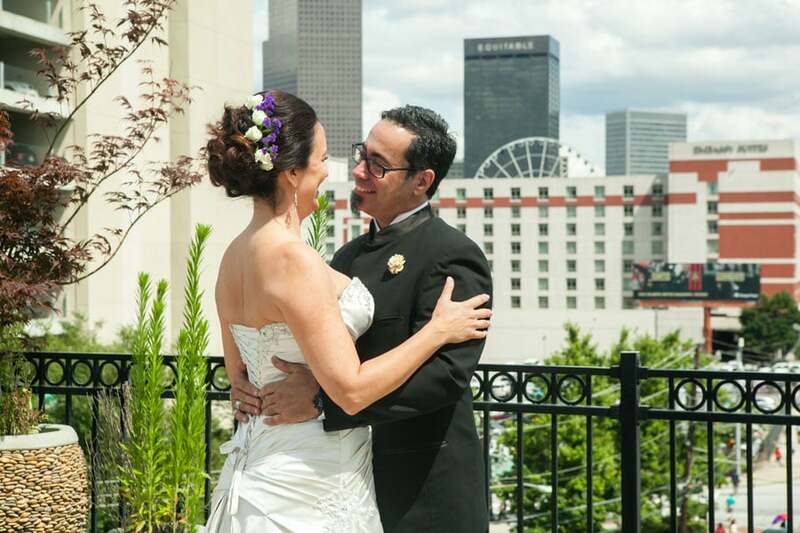 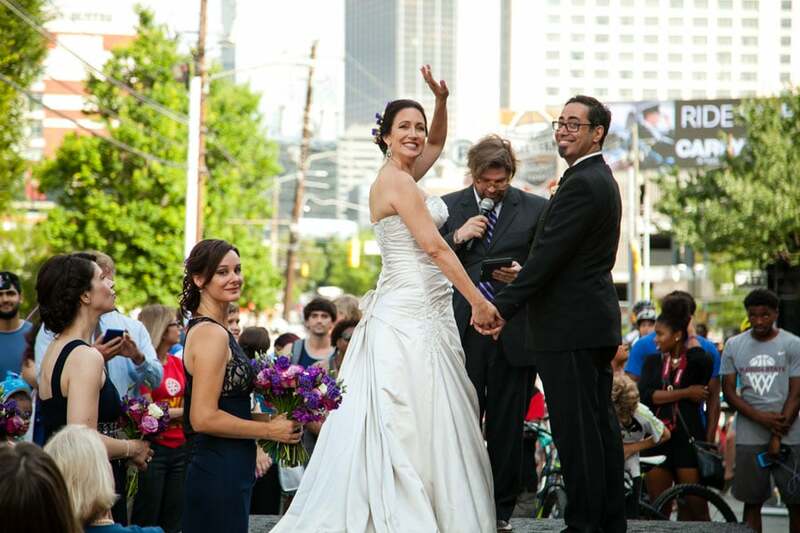 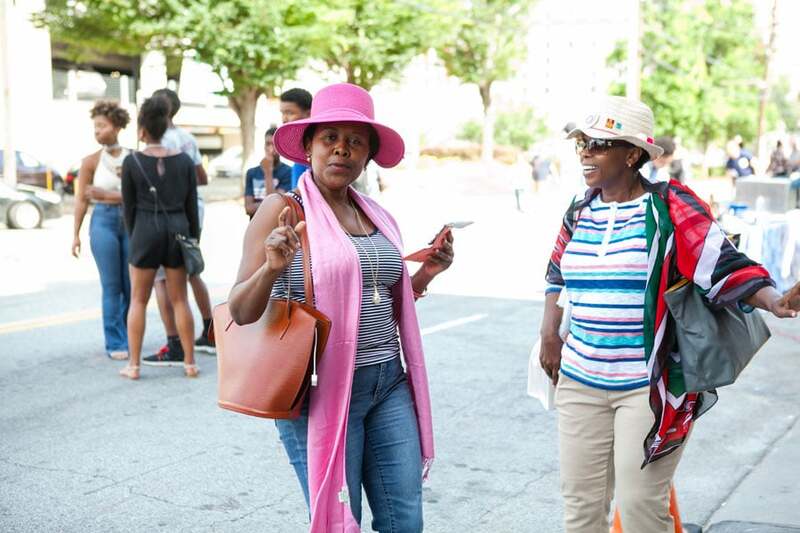 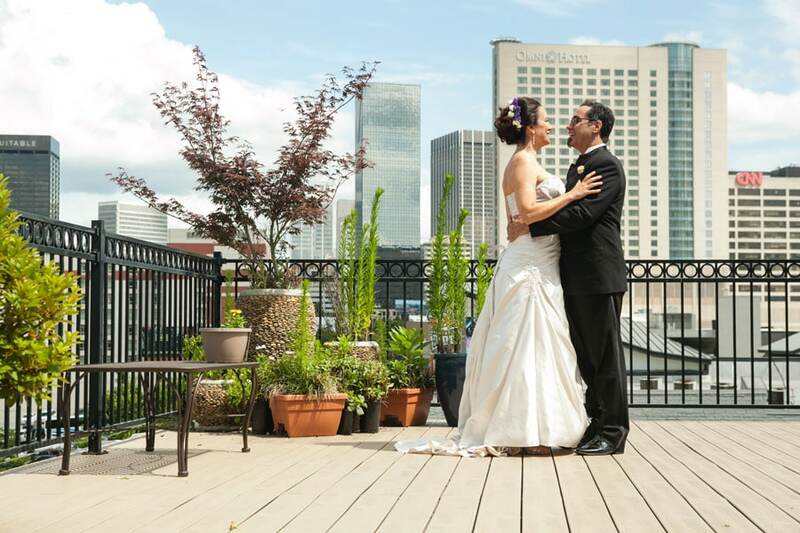 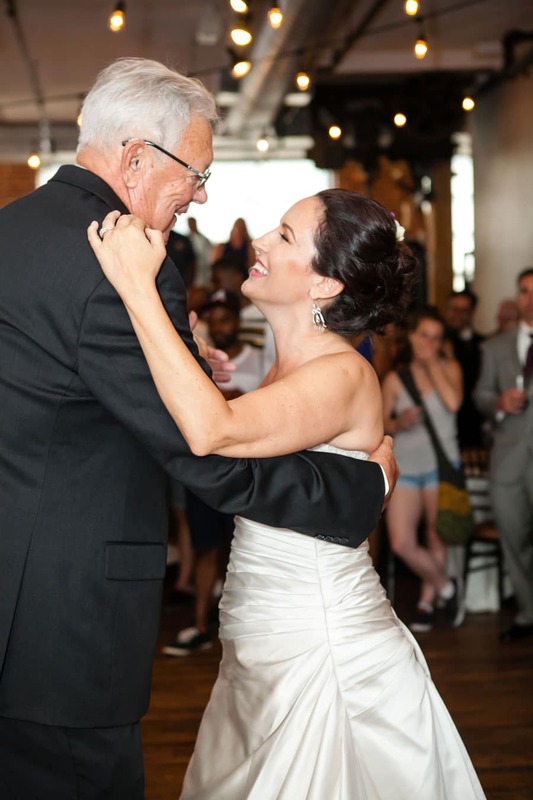 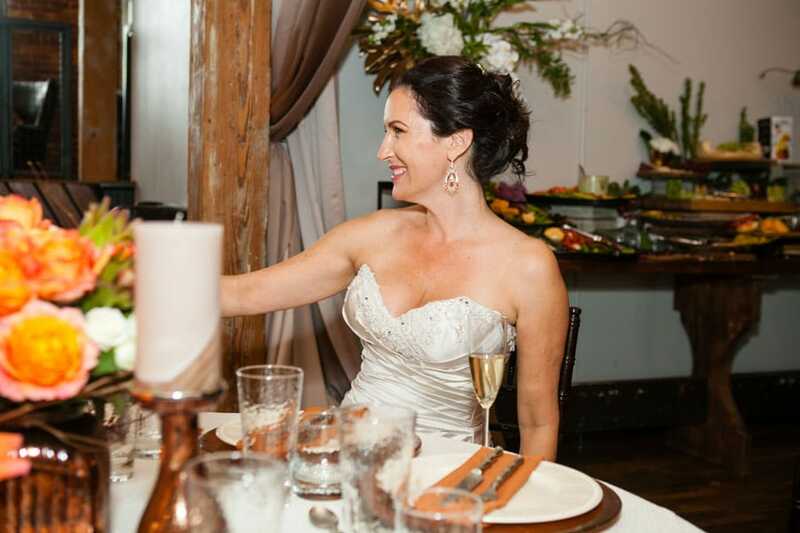 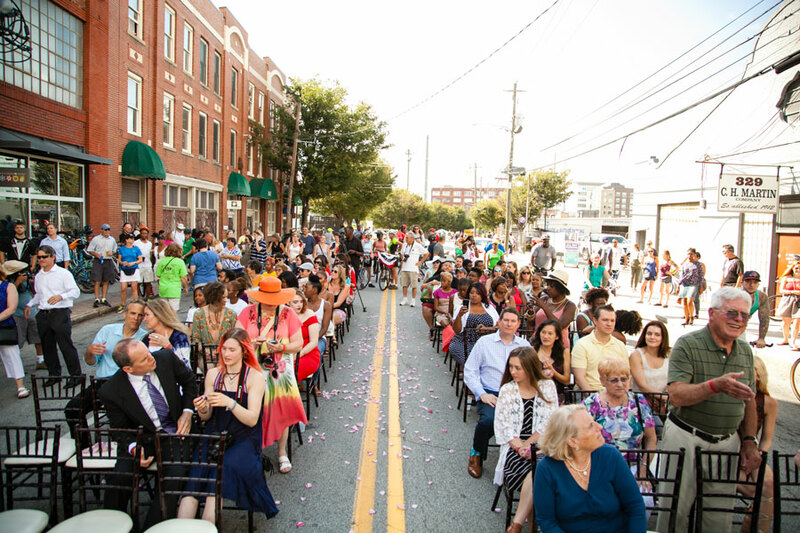 This wedding invited festival goers from Atlanta Streets Alive to participate in the wedding ceremony and reception. 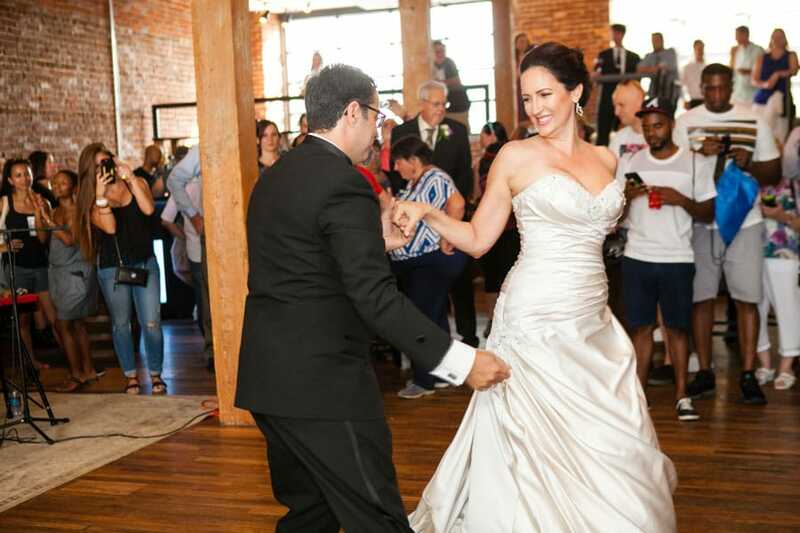 Jen was decked out in one of our dresses while other vendors contributed to the atmosphere, including the cake, catering, music, and more! 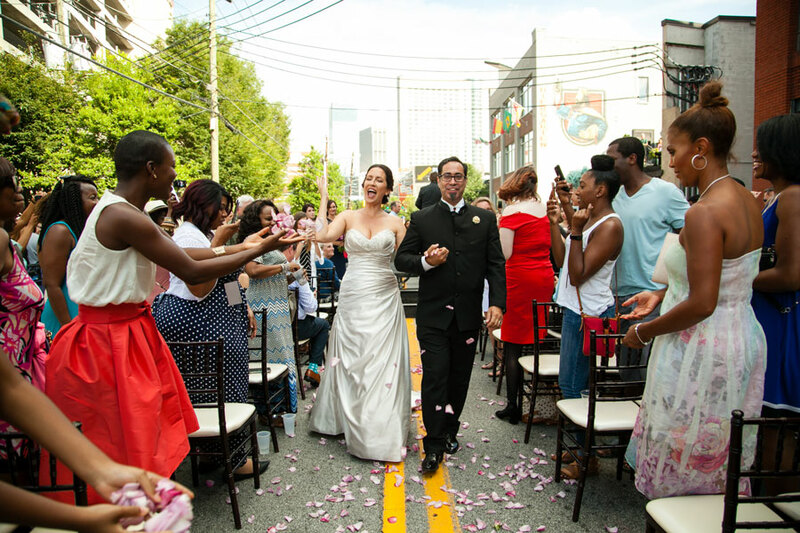 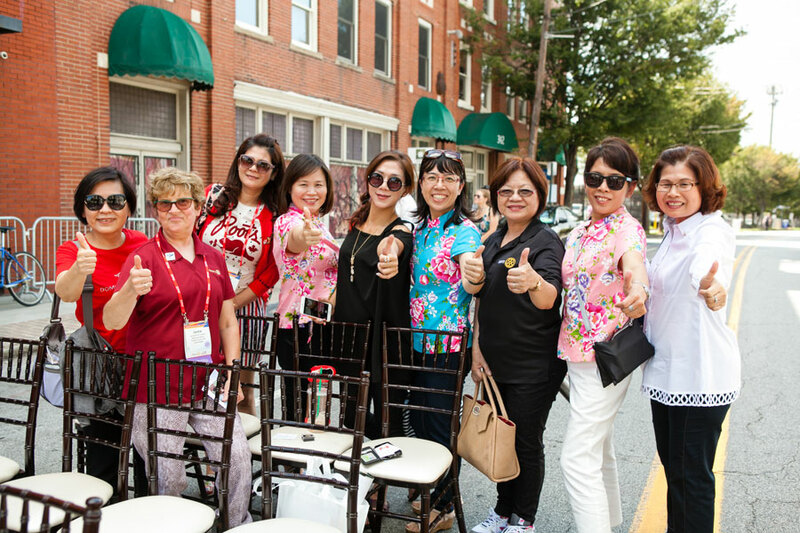 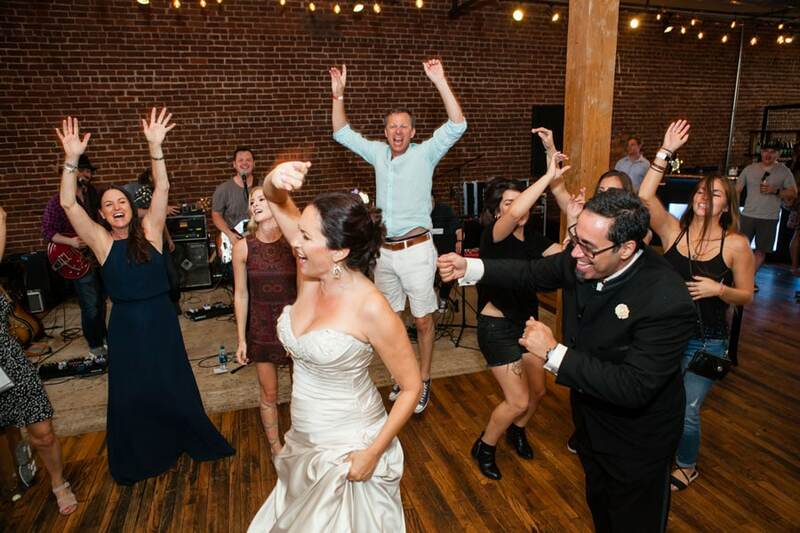 The BABC team and many Atlanta natives had the unique opportunity to celebrate a wedding with new people, live at a festival!